Woodland welcome this 1 bedroom flat in a prime location in Newbury Park only a short walk to Newbury Park central line station and local shops. 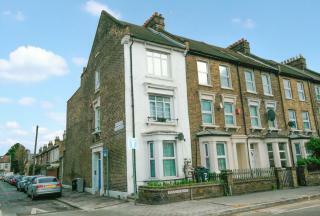 The flat comprises of a double bedroom, large reception room, separate kitchen, family bathroom and parking. AVAILABLE IMMEDIATELY - PRIVATE ONLY. 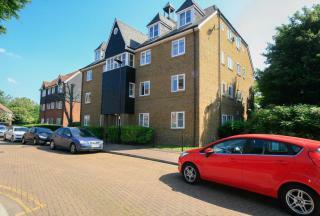 Woodland welcome this 1 bedroom first floor flat which is accessable to to Leyton's shopping and transport facilities. 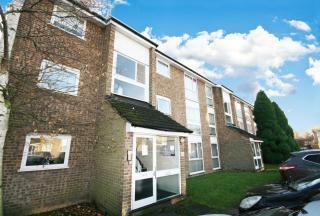 The property benefits from having a large reception, double bedroom, fitted kitchen and bathroom. Woodland welcome this 1 bedroom flat in a prime location of Newbury Park only a short walk to Newbury Park station and local shops. 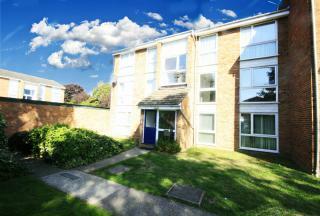 The flat comprises of 1 double bedrooms, open plan lounge and kitchen and bathroom. The flat comes with allocated parking. Woodland welcome this 1 bedroom flat in Beckton only a short walk to Beckon DLR station and local Asda Supermarket. 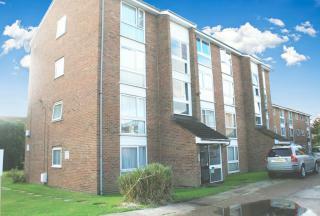 The flat is spacious and comprises of 1 double bedroom fully fitted family bathroom a lounge and kitchen. 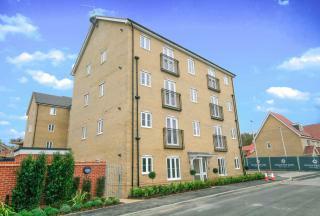 Woodland welcome this recently constructed 2 bedroom apartment in a new development in Chigwell. The apartment comprises of 2 good size bedrooms, open plan lounge and fully fitted kitchen, fully fitted bathroom and allocated parking. The development also offers a shuttle service. Woodland welcome this 2 bedroom first floor flat in a prime location of Newbury Park only a short walk to Newbury Park station and local shops. 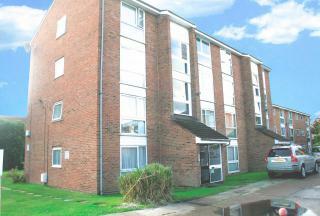 The flat comprises of 2 good size bedrooms, fitted kitchen and bathroom, reception and allocated parking. The flat is refurbished to a high standard. 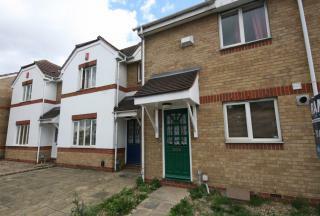 Woodland welcomes this 2 bedroom house in a wonderful Romford location, offering amazing comfortable living and convenience with simplicity. 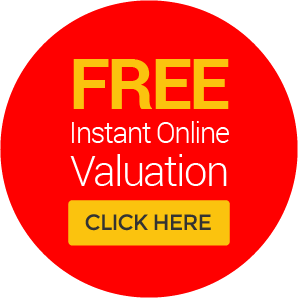 House is presented in outstanding condition and fitted with all the basic facilities like: double glazing, garden and parking. PRIVATE ONLY. Woodland welcome this 2 bedroom recently refurbished flat in prime residential location only a short walk to local shops, local transport and Newbury Park station. 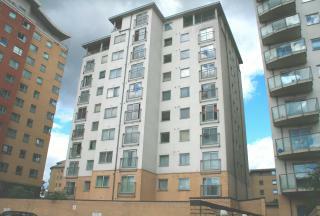 The flat comprises of 2 good size bedrooms, separate reception, new fully fitted kitchen & new fully fitted bathroom.